Stock # 5191, 2.4L L4 DOHC 16V, Automatic, 115688 km. 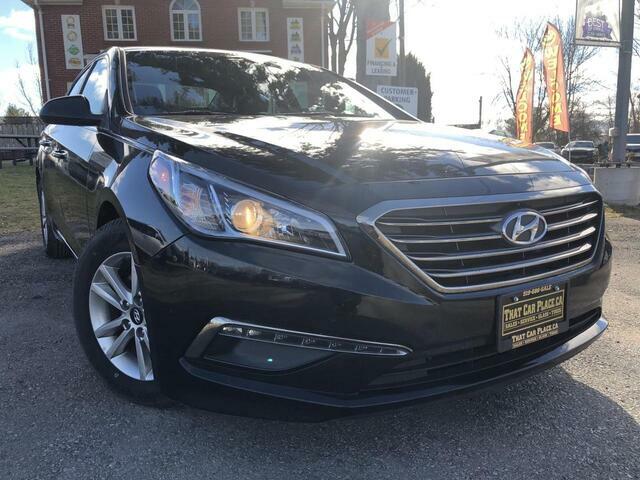 With the 2016 Hyundai sonata, you will be arriving in style! With a beautiful exterior that matches the interior and high value features such as Backup Camera,Heated Seqats, Bluetooth, Power windows and locks , and hands free steering control make for an easy safe ride! To book a test drive or ask about our financing available call us at 519-686-7253!